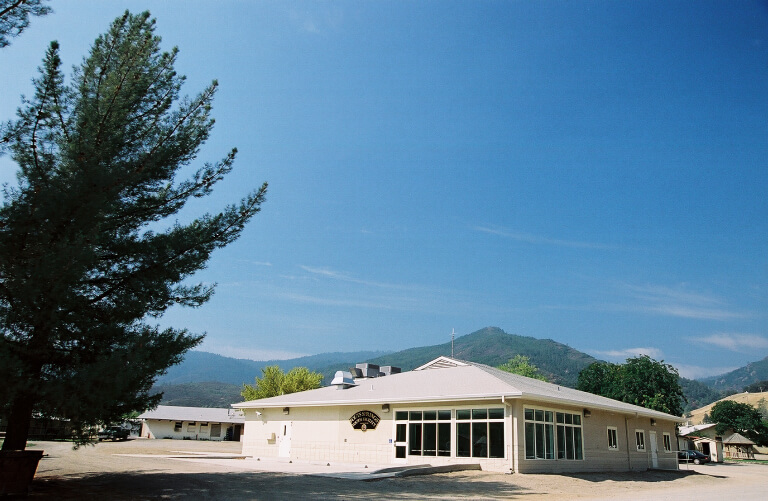 The Fouts Springs Youth Facility serves as the operations center for the highly structured youth detention camp located in the Mendecino National Forest in Northern California. 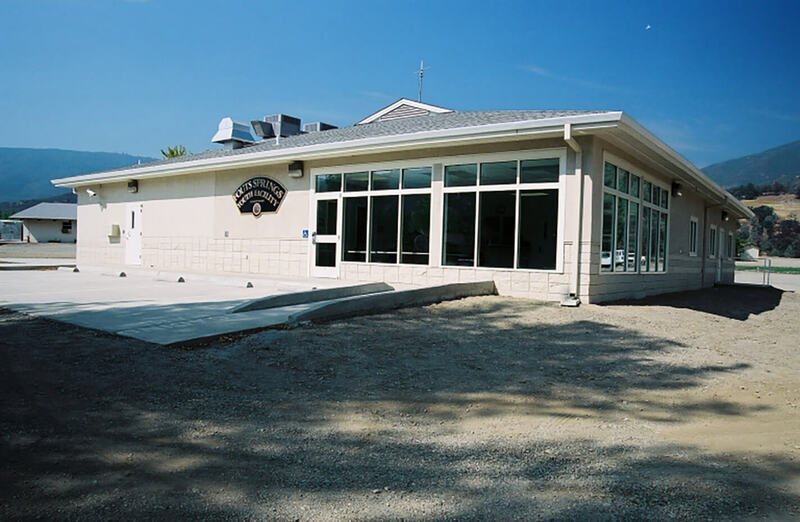 The project consisted of a new 4,600-square-foot wood frame, with EIFS, and shingle roof. 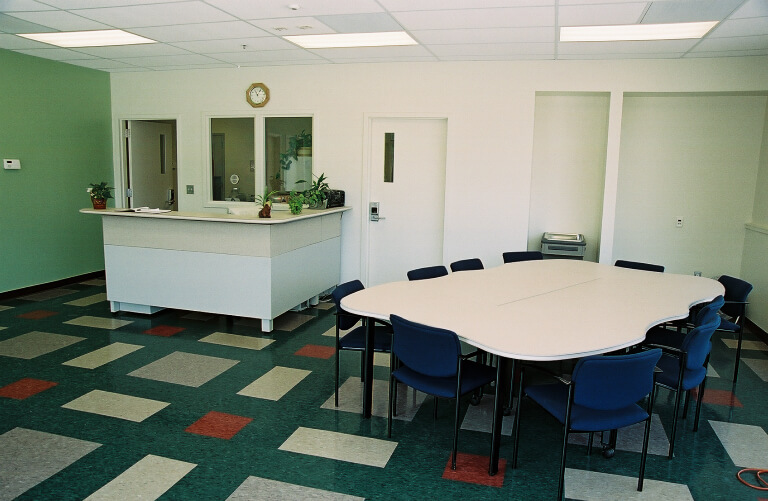 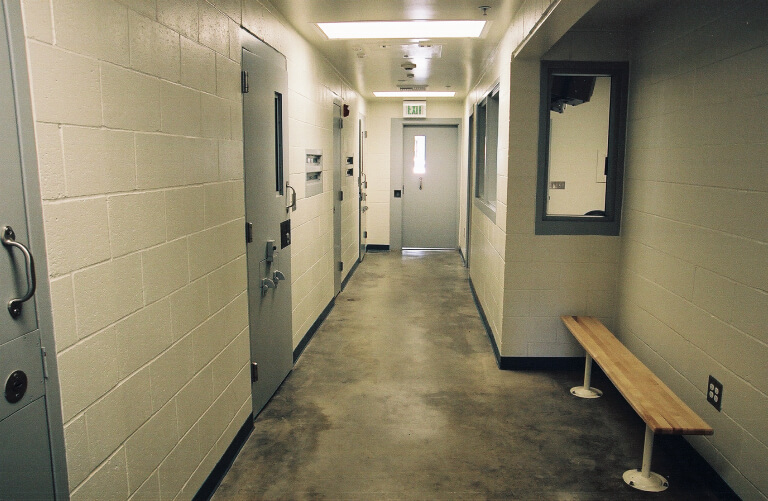 The facility includes five high security containment areas, two holding cells, and administrative offices.